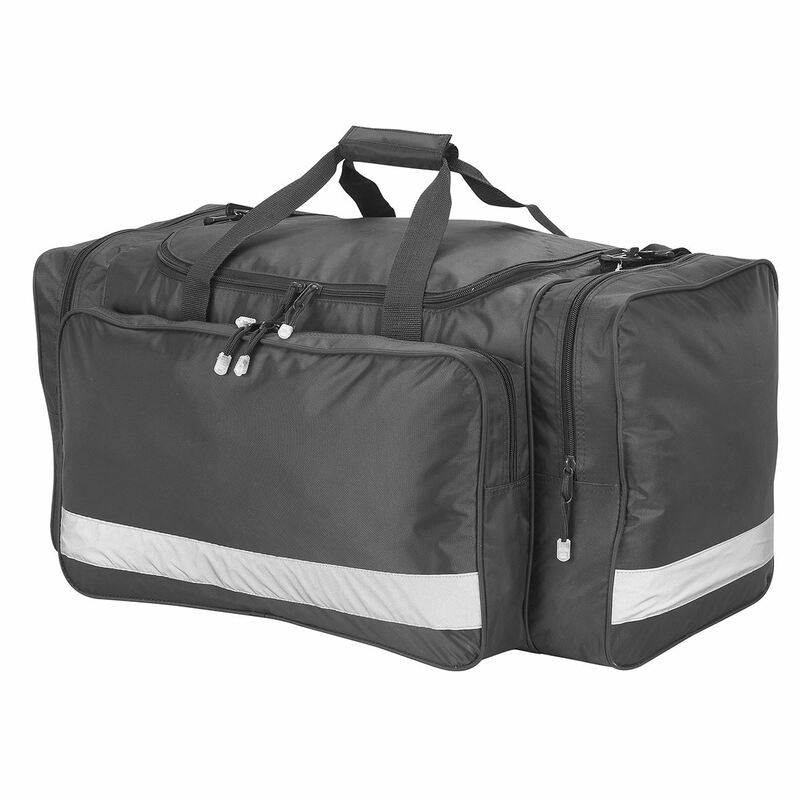 The Glasgow is a versatile holdall suitable as a gym bag, work carryall, sports holdall or travel bag. We can produce personalised holdalls with your logo, brand or design using transfer printing, screen printing or embroidery. 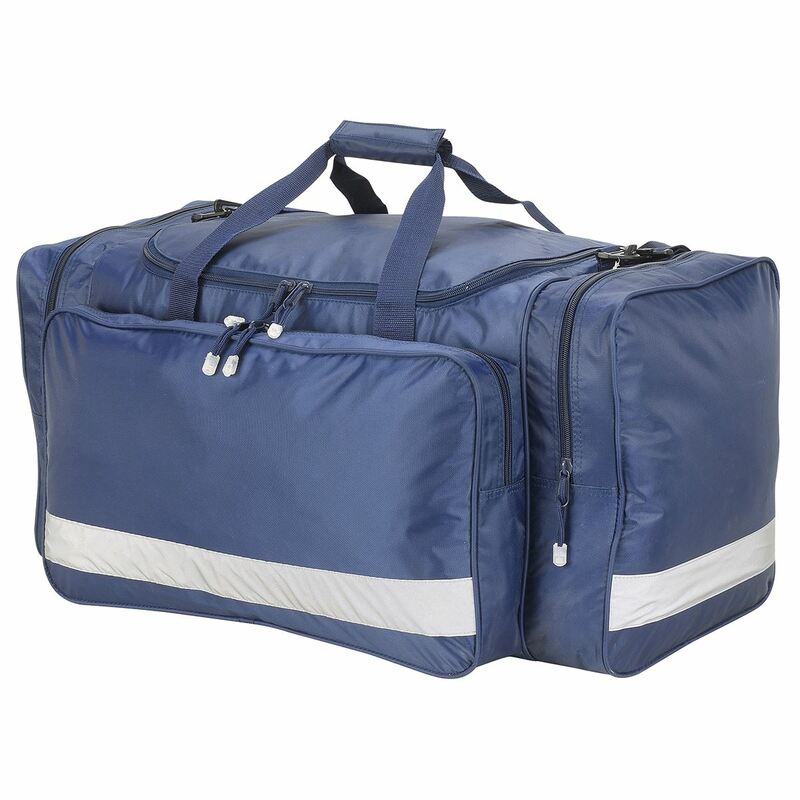 We can make custom-made holdalls that suit your requirements by changing the webbing, fabric, zippers and more to match your needs. We also offer a special design service where bespoke holdalls can be designed from scratch, and specially produced for the customer’s requirements. * All dimensions are shown in centimetres and are Height x Width x Depth. * All dimensions are approximate and are for guidance only. Copyright © 2019 SHUGON BAGS & LEATHER GOODS – Promotional bags, personalized bags, printed bags, backpacks, holdalls, purses and wallets. All rights reserved.